Viva Las Albondigas! 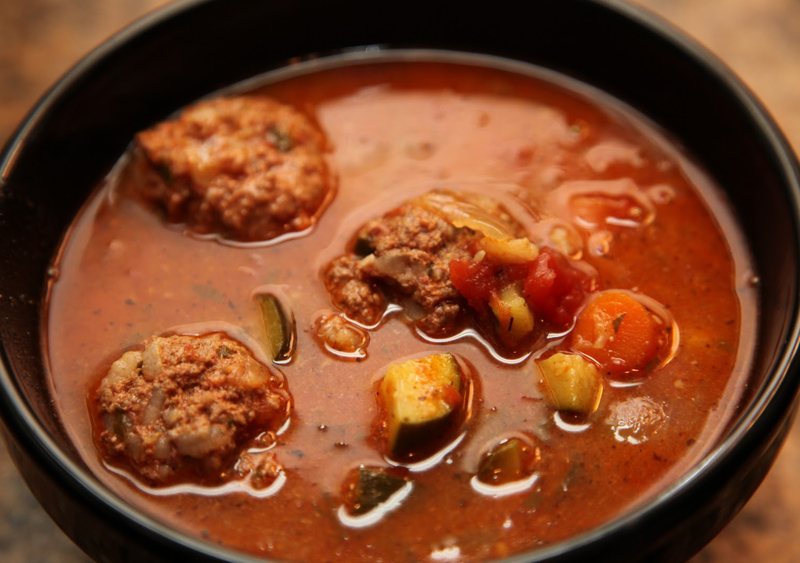 Celebrate Cinco De Mayo with Mexican Meatball Soup! This fiesta-worthy Mexican soup is a hot & healthy meal in and of itself! It’s always been my go-to order when checking out any new hot taco spot, since my brother Gavin and I were 9 years old. Learning how to make it at home was a MUST, and after a few attempts + added “tweaks”…the results were meaty, brothy, and “muy bueno”. Rice and lean meat + chorizo and spices make these meatballs anything but ordinary. 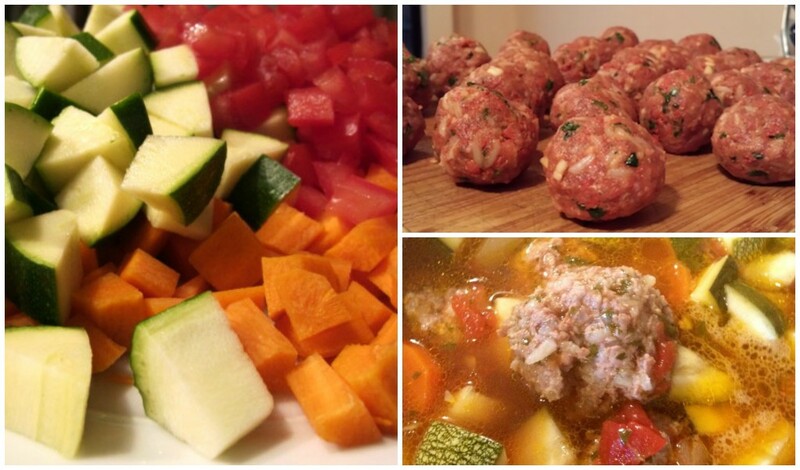 Move over, spaghetti and subs…Viva Las Albondigas! 1. Make the meatballs first: Combine everything and mix thoroughly. 2. Form meatballs and roll between your palms (Otherwise, meatballs will fall apart in the soup). 3. Combine chicken broth, onion, celery, fresh and canned tomatoes and their liquid, cumin, oregano and cilantro leaves in a large pot. 4. Bring to broil, and reduce heat and simmer for 10 minutes. 5. 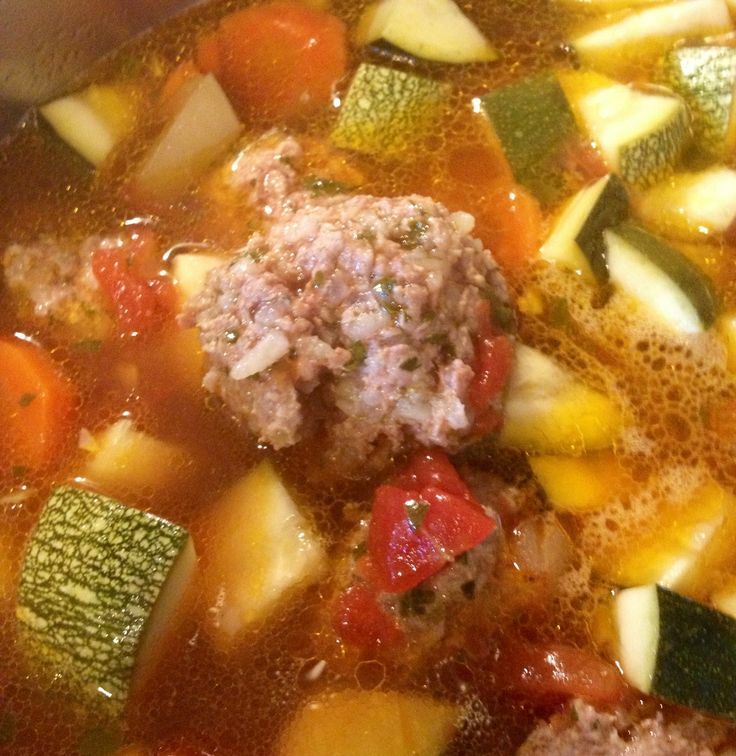 Drop meatballs in the soup (Make sure the soup is slightly boiling, the meatballs need to be cooked quickly). 6. Return to simmer and cook another 10 minutes. 7. 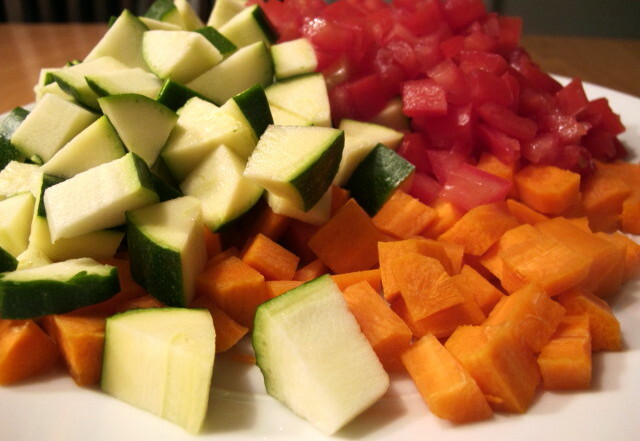 Add zucchini and cook 10 minutes. 8. Season with salt and pepper, to taste. 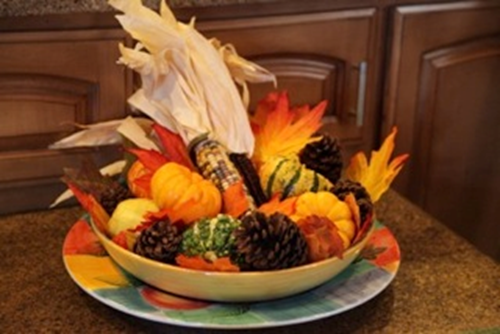 Garnish your bowls with tortilla chips or avocado if you’re feeling extra fiesta-fiesty. This zesty meal will be dancing it’s way to your Cinco De Mayo table in under 40 minutes! Arriba Arriba!